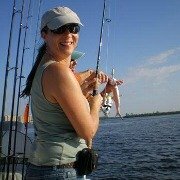 Lower-priced Restaurants in Cape Coral - from delis to cafes, come try great burgers, wings, sandwiches, tapas, omelets, and seafood chowder. These are great restaurants to take the family or friends to, they're perfect if you're looking for a casual and relaxed atmosphere, or you don't want to bust your budget. 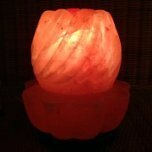 I've included all kinds of different places from all over town. Waterfront dining, local favorites, breakfast joints, bars, and delicatessens ....... all are inexpensive. Expect to pay up to approximately $10 or lower for an entree. 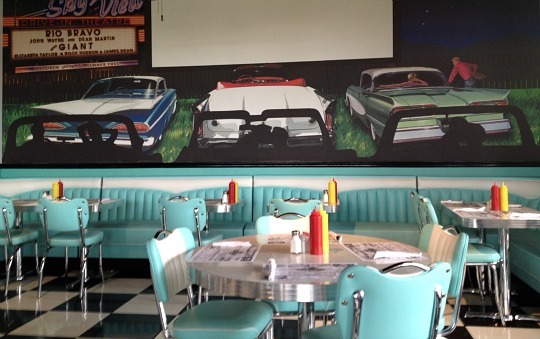 Starlight Diner serves up breakfast all day long, as well as lunch and dinner in a 50's style diner. Get their breakfast wrappers, burgers, and milk shakes! Located on Pine Island Rd, Elvis greets you to tasty food, indoor and outdoor seating in a fun atmosphere, and great customer service. You may be happy to know that breakfast is served all day! 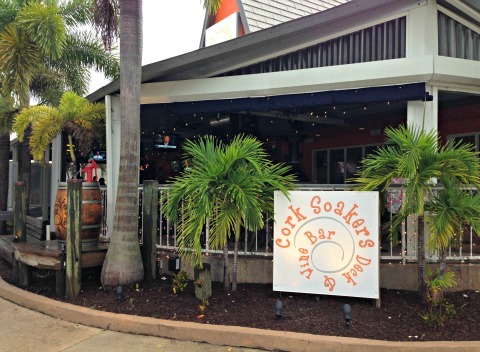 Amazingly delicious tapas, sandwiches, and snack plates are featured on Cork Soakers menu, along with wines. I love the food here! They are open for lunch, dinner, and Sunday brunch. 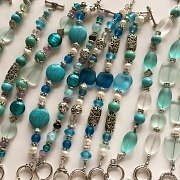 Live music is played Thursday - Saturday. 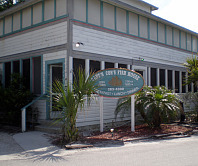 They're located at the old Twisted Conch, on SE 47th Terrace, in downtown South Cape Coral. 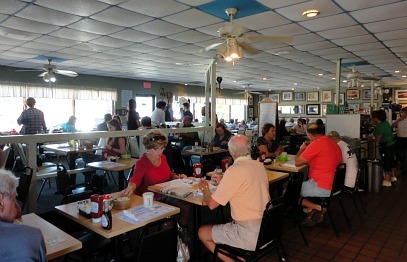 Annies Restaurant is Cape Coral's popular breakfast place, come on in for their fabulous pancakes and omelets! They are also open for lunch. Don't be surprised if Annie's packed when you go, but it's worth the wait. 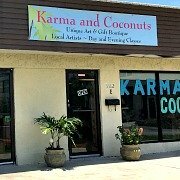 They is located on SE 47th Street, in downtown Cape Coral. Sometimes we're in the mood for great burgers and fries. 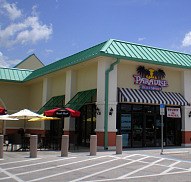 We are very lucky, because our local shopping plaza has just that at Paradise Deli, one of our favorite burger restaurants in Cape Coral. It's fun to walk over with our neighbors and sit outside. The owners are very friendly, the portions are huge, and sometimes they have live music. They serve breakfast, lunch, and dinner ..... they also have take-out. Along with burgers, they have salads, soups, appetizers, sandwiches and specials. 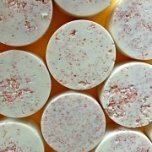 They plan to stock a mini-mart with grocery store essentials that have come in handy when we've run out of an item at home. Il Primo is a terrific place to take the kids, even the little ones who might make a mess. 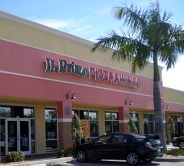 Their specialty is pizza and wings, and the staff is friendly and helpful. We always get mild wings and double-cheese with ham pizza. Yum! Several TV's show kid's movies, sports, and other shows. Their dining room accommodates small or large groups in either booths or tables. They have carry-out, beverages are self serve, beer is available, and you can get ice cream from a self serve freezer. 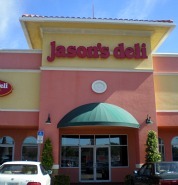 Jasons Deli is a nice place to go for a soup and sandwich. They are at the other end of the strip mall that Il Primo is in. The dining area makes this deli more of a restaurant, and you get your food fast after ordering. You can have your food delivered or ready for carry-out, either call or order online. After lunch or dinner ................ head over to Coldstone Ice cream, which is right next door. 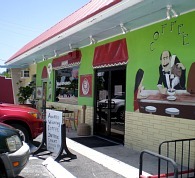 The Perfect Cup is a specialty coffee shop in Matlacha, just over the bridge from Cape Coral. It's worth the trip because they have the best scones and muffins, plus delicious breakfast and lunch dishes, get there early for the scones. We love to come here for chowder, blueberry pancakes, crab omelets, and chicken croissant sandwiches ........... you've got to try them all! Perfect Cup is one of those places where locals gather because the food is so good, the service friendly, and the atmosphere so inviting. For total Old Florida quaintness and one of my most favorite views, you should go to Captain Cons. 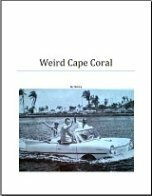 It's on Pine Island just beyond Matlacha, on the northern tip of the island in Bokeelia, but I've included it in with these restaurants in Cape Coral because it's so close and we love it. It's best if you go before the sun sets. We like to watch the beautiful sunset and then go for chowder and pie. They also have seafood dinner specials that are real down-home cooking, for instance, you can get white or brown gravy on your mashed potatoes. 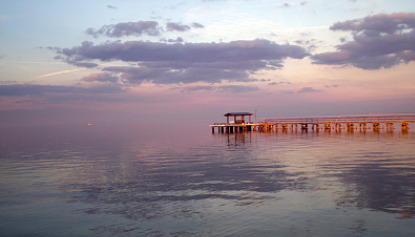 The food is inexpensive but very good and the view of the water is spectacular .... look at the photo below! Perk and Brew is a cozy spot that serves breakfast, lunch, and early dinner with specialty coffees, teas, pastries plus beer and wine. Moes Southwest Grill serves really good Mexican food fast and inexpensively, it's popular with families and teenagers ......... welcome to Moes! Papa Joes has typical Italian dishes and pizza, try their Early Bird Specials. Knickers Pub at Coral Oaks Golf Course serves breakfast and lunch and you can go there whether you play golf or not. You'll like their BLTs, burgers, baskets, and more. Wisteria Tea Room is a lovely place to enjoy delicious teas and scones along with sandwiches, cookies, desserts for lunch or an early afternoon snack. 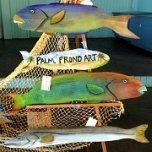 They are located in downtown Fort Myers.